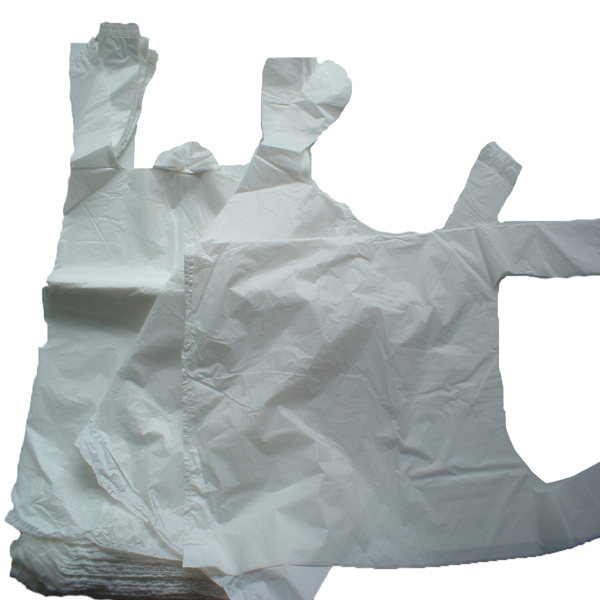 Packaging express sell high quality plastic carrier bags, which are most definitely fit for every purpose. These are widely used for general day to day activities, and in many other business related activities. 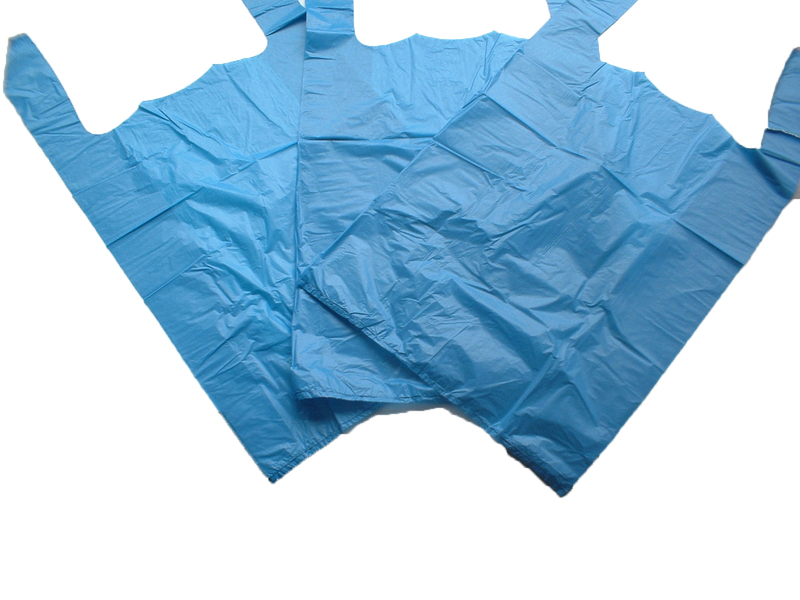 We have a selection of durable plastic bags to choose from as; shops and market traders can choose the different strengths and sturdiness of the plastic depending on the products that they sell. We sell this product as part of a 1000 quantity pack. Even though the bag is re-useable it is a good idea to keep stocked up. Each of the three types of strength plastic carrier bag packs, are sold at a great value for money and come in two colour options.